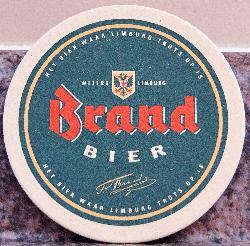 A photo of a beer coaster from Brand Bier of Limburg, Holland. 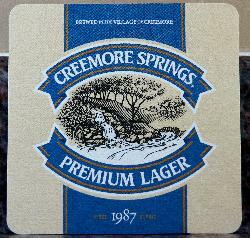 This coaster was used in 1996 near Arnhem. 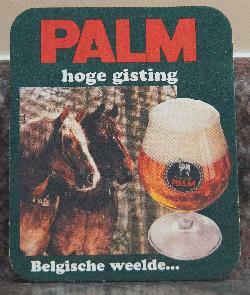 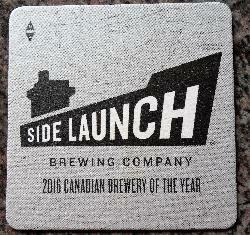 A beer coaster from Palm Beer, promoting their Speciale beer. 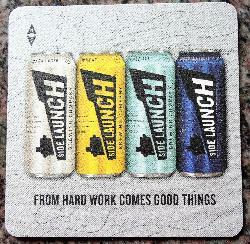 Photo was taken in 1996 near Arnhem Holland. 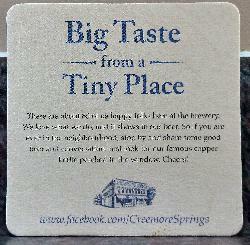 Belgian Craft Brewers since 1706.